So you don't have a clue about gate access control systems? WE DO! 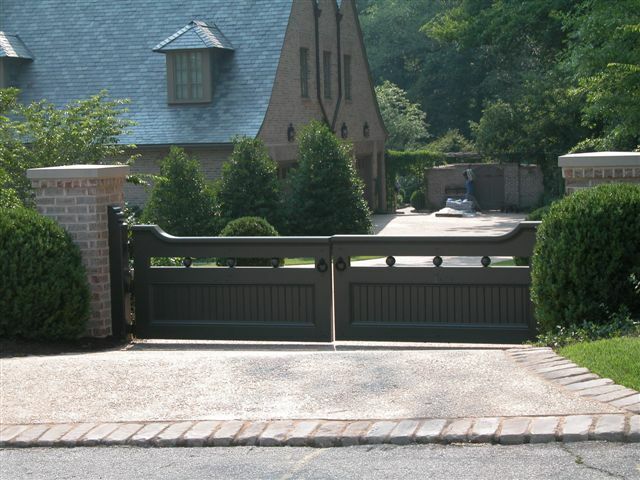 Advanced Gate Tech is highly experienced with installing and maintaining a variety of gate systems. We will consult with you throughout the entire process – both the installation and the maintenance of your gate system. Below is a sampling of some of the brands of gate operators that we install and maintain. We have access to many more operators than are represented here. Please contact us! 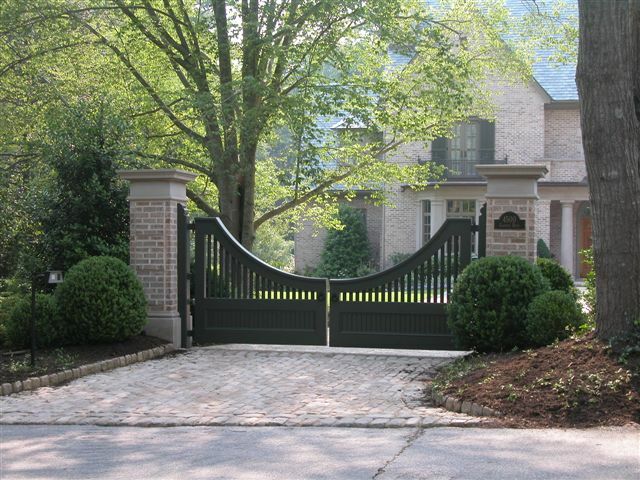 Advanced Gate Tech will help you select the right equipment for your home or business. Apollo Gate systems are among the most dependable operators in the industry Engineered for endurance. Byan Systems, Inc. are the finest line of hydraulic gate operators in the world. The operators are designed for easy installation and are almost totally maintenance free. Door King offers a full line of swing and slide gate operators. Elite produces an exceptionally reliable line of machines that have gained acceptance as a leader in high cycle applications such as gated communities. GTO offers a complete line of professional grade quality automatic gate openers for single and dual swing and slide gates. FAAC is the undisputed world leader in automated systems for opening gates. HySecurity operators meet the most stringent governmental, industrial, corporate and residential security and reliability requirements.